Gerard Piqué has long proven to be more than just a defensive rock. The centre back's attacking capabilities can also be relied upon when required, and he conjured up an equaliser against Girona this past weekend in the Catalan derby. 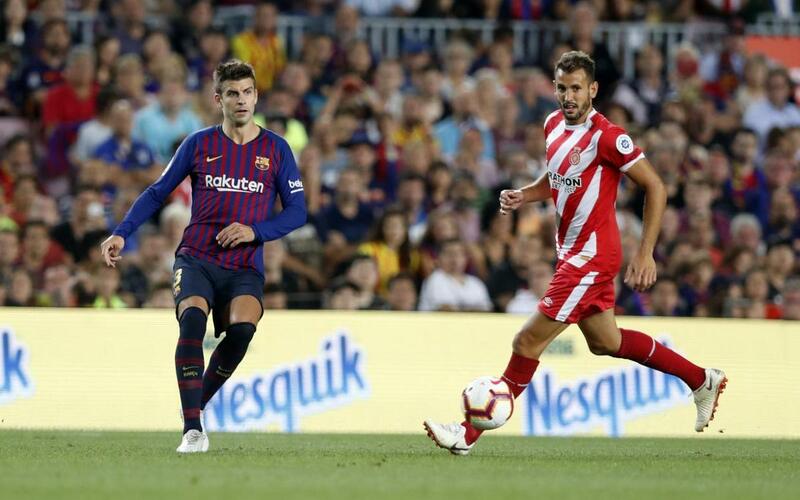 The goal was Piqué's first of the 2018/19 campaign, bringing with it a special milestone: The Barça defender has now found the net at least once in each of his 11 seasons with the club. His very first goal came in the famous 2-6 win against Real Madrid at the Santiago Bernabéu, back on 2 May, 2009. Since then, he has scored 24 times for the first team in LaLiga. Of these, 12 goals have come from headers, 10 from his right foot and 2 from his left.